Multi Fuel Stoves Tadcaster? If you live in the Tadcaster region and you are looking for a multi fuel stove, you should look at our products and services. The historic town of Tadcaster dates back to the Roman times. The Romans built a settlement and named it Calcaria which came from the Latin word for lime, reflecting the importance of the area’s limestone geology as a natural resource for quarrying, an industry which continues and has contributed to many notable buildings including York Minster. Calcaria was an important staging post that grew at the crossing of the River Wharfe on the road to Eboracum (York). Tadcaster also has a long association with the brewing industry because of the quality and accessibility of the local water supply. 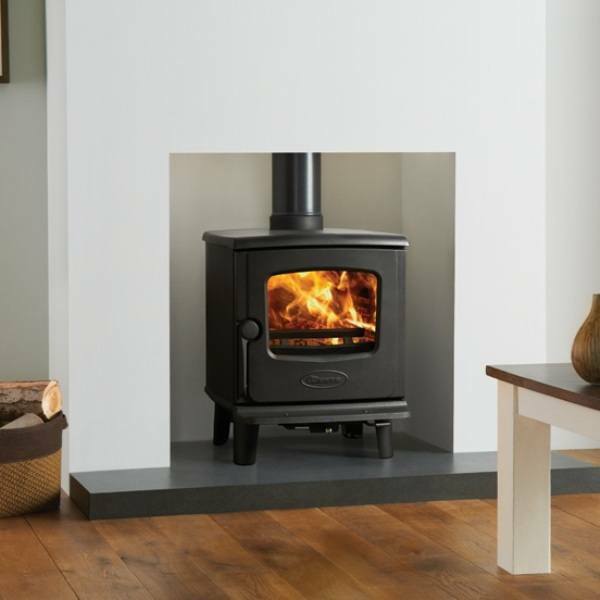 The Leeds Stove Centre are fast becoming one of the leading suppliers of Multi Fuel Stoves to the Tadcaster area mainly due to the large selection of multi fuel stoves to choose from in a range of styles, designs and finishes from hundreds of manufacturers. We believe that you are able to find your perfect multi fuel stove at The Leeds Stove Centre and our testimonials on Social Media and Google Plus suggest this is so. Leeds Stove Centre also have a multi-floor showroom located in Pudsey, Leeds. We have a number of both live and non-working displays where you can get a good idea of how a new multi fuel stove will look and feel within your own home. We only stock the best quality stoves from reputable manufacturers such as Yeoman, Burley, Stovax and Dik Guerts. Within the brands, we have a large choice of styles and finishes to choose from including modern, contemporary and traditional styled stoves, in both cast-iron and steel. With such a wide choice, you can see why we are one of the leading stove suppliers in the Tadcaster area! We can also carry out stove installations. We have an in-house team of highly experienced HETAS engineers that can install your stove and flue system both quickly and efficiently, ensuring compliance to current regulations. Multi Fuel Stoves Tadcaster? You can contact us on 0113 255 5622 for any questions or concerns you may have and speak to one of our experienced technical staff.